Read more of the Q&A on the Sara Jane Mercer site. 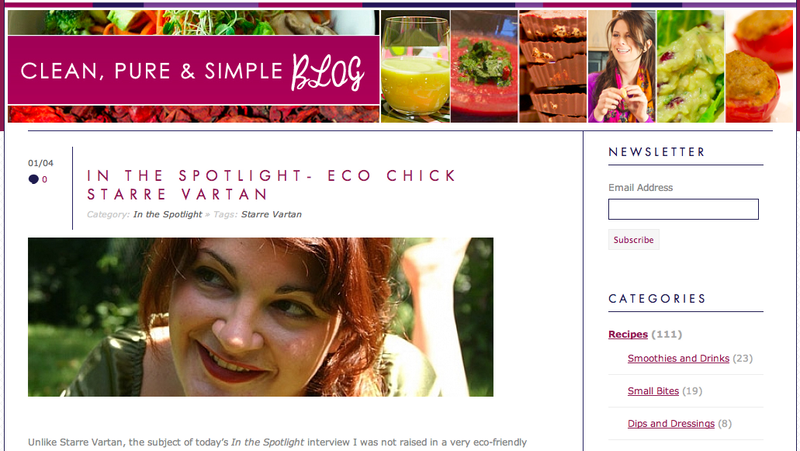 This entry was tagged bio, interview, q&a, sara jane mercer, starre vartan. Bookmark the permalink.